I receive these products for free to do a review and give my honest opinions. I was not compensated and all opinions are my own. The girls and I had a great time taste testing over the weekend at our home. 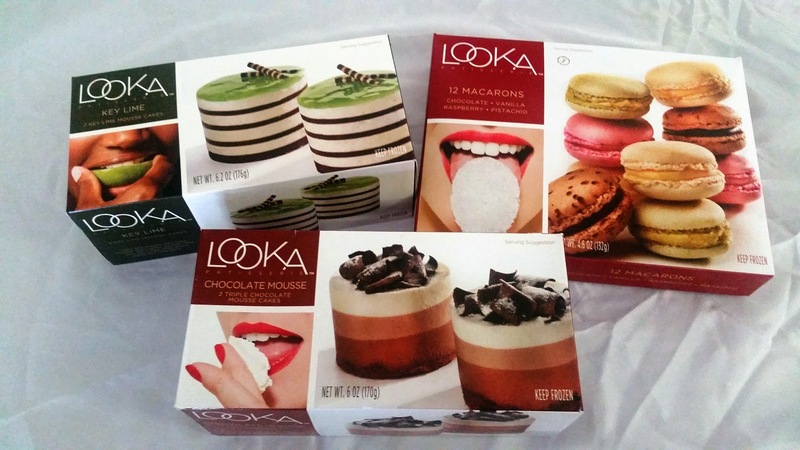 We had a chance to taste some delightful all natural French desserts from LOOKA Patisserie. My desserts were overnighted to me on dry ice and ready to thaw out and eat. I'm just going to get right to it, this is one of the best food product reviews I've ever done! 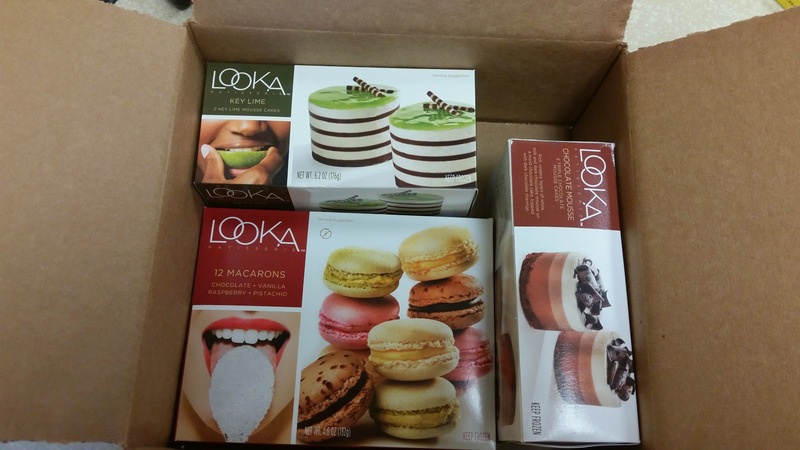 LOOKA Patisserie (division of The French Patisserie) is based in the Bay Area (Pacifica, California). These French desserts were created by French Chef Frank Spasic who at the beginning started his high-end dessert business in his apartment back in 1989. His business grew, and along with his wife Marta that also helped create these fine dessert moved into a 34,000 square foot bakery in 1999. 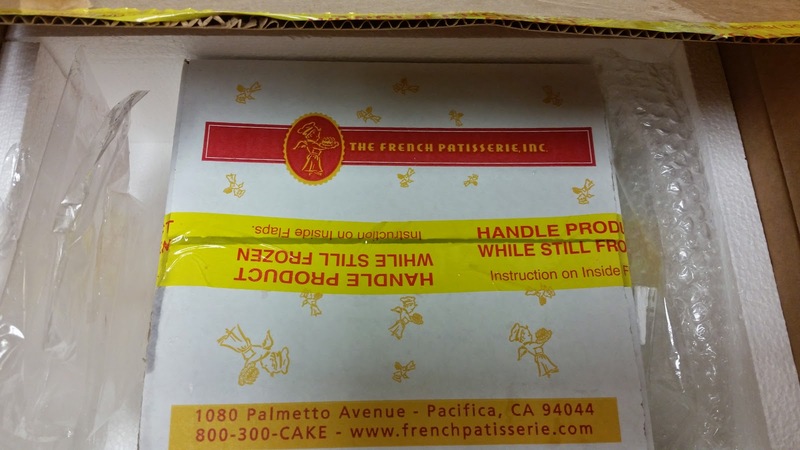 With 20 years of success, they brought these delicious French deserts to retail store freezers in 2011. All desserts are made with the finest ingredients like whole butter, cream, fresh fruits, and imported European chocolates. I love the fact that this company is from my home state and around where I was born and raised, so I'm delighted to have a piece of home come to my doorstep. Well, it didn't come exactly to my doorstep, I had them deliver it to my job so I would be there to receive the package since the desserts needs to stay frozen. Once I received my package, I quickly placed it in my job's freezer until it was time for me to head home for the night. Since I don't work on the weekends, those days are the prefect time to unwind and treat myself to a day of pampering and having a sweet treat to eat. Before the girls and I headed to the nail salon, we took out our gourmet French desserts and allowed them to thaw out for about 30 minutes. Keep all product frozen until ready to use. Try to defrost only for same day when possible to maximize freshness and flavors. Shelf life defrosted in cooler or refrigerator is 4-5 days. Shelf life frozen at 0 degrees or less is one year. The boxes that held the actual product looked great too and appetizing. Each dessert is beautifully displayed on each box. The chocolate is very rich and creamy. I love how the cake is decorated so nicely. The triple chocolate just melts in your mouth like butter. I actually do not eat chocolate cake since I don't like it but after eating this, this may convert me. Key lime pie happens to be one of my favorite desserts and this Key Lime Mousse cake did not disappoint! Very delightful to eat and this too also melts right into your mouth. You can really tell that this cake is made of high quality. I enjoyed eating the chocolate rings around the cake and also the chocolate sticks on top. I've had macarons before and wasn't impressed by them because they're overly sweet and just plain gross! But not these macarons! 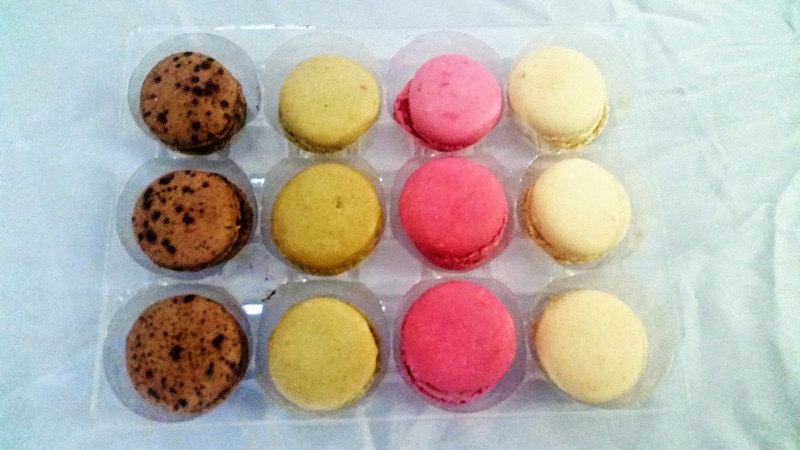 These macarons were lite in taste with a yummy cream in the center. These surely would be a crowd pleaser! Flavors are chocolate, pistachio, raspberry, and vanilla. Out of the 4, my favorite flavor is pistachio. Is LOOKA Patisserie Worth a Try? Eating these desserts made me feel like I was in a French Cafe. These fine desserts are great tasting, high quality, and made with the finest ingredients. Once thawed out, you would never have known that the desserts were once frozen. These hand crafted desserts are prefect for home entertaining, events, weddings, baby showers, or just anytime. Would you like to give these delicious desserts a try? Disclosure- Must be 18+ and from the US to enter. Sponsor is responsible for the fulfillment of giving winner their prize, not the blogger that is hosting. Winner has 7 days to claim their prize or new winner will be chosen. It sure was Antionette! The girls and I had a great time doing taste testing! These desserts would be prefect for a Princess Tea Party! Did I just read that you don't eat chocolate cake? What the what??? My daughter is the same way.. From this section I would try the chocolate mousse cake. Yes, I'm weird! *Bows head in shame* I just don't like chocolate cake at all and if I eat too much of it I'll get sick. I need these. I love macaroons and you said these were really good? Are they sold on stores? Just spoke to their rep Kenda and it is available nationwide at Walmart. 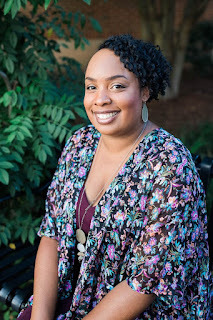 Let me get alllll the key lime pie, though! Girl YES!!! That Key Lime cake was sooooo good! These look so good! I love that you can freeze and then pull them out as needed. I am a chocolate person so the Chocolate Mouse Cake is calling my name. You'll really enjoy the Chocolate Mousse Paris! If I don't like chocolate cake and enjoyed eating this, this cake is a sure winner! You should girl, they weren't bad at all! I'd like to try the Chocolate Mousse Cake. Totally going to look for these at my WalMart when I finallllly get back in the states this week!! Yes you'll need to pick some up and treat yourself! Would love to try the Chocolate Mousse Cake! Mmm! You'll love the Key Lime cake! I think you would like them Arely. I have always wanted to try macarons! Oooh the mousse or macarons! The chocolate mousse cake looks amazing! I have only had macarons one time, so I look forward to giving them another chance. 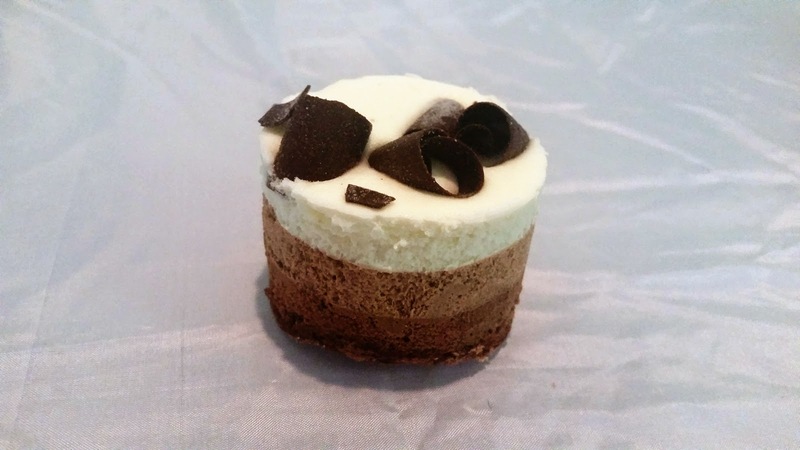 Chocolate mousse cake-- yummy !!! 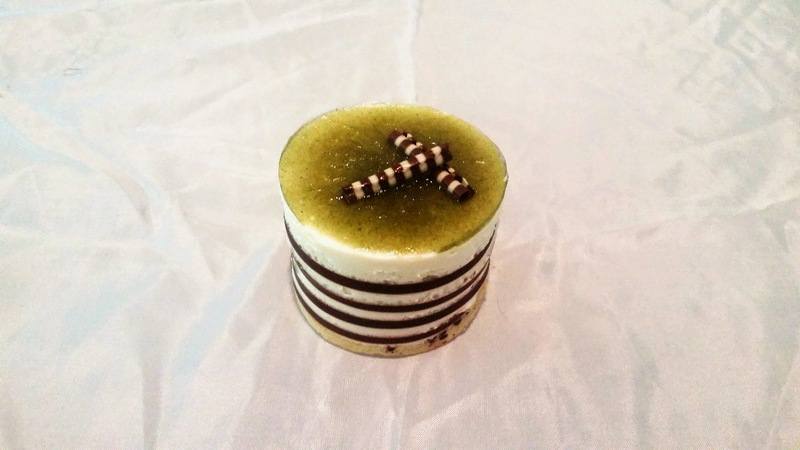 The Key Lime Mousse Cake! I look forward to trying the Macaroons! Yum! Those Key Limes look delicious!! !